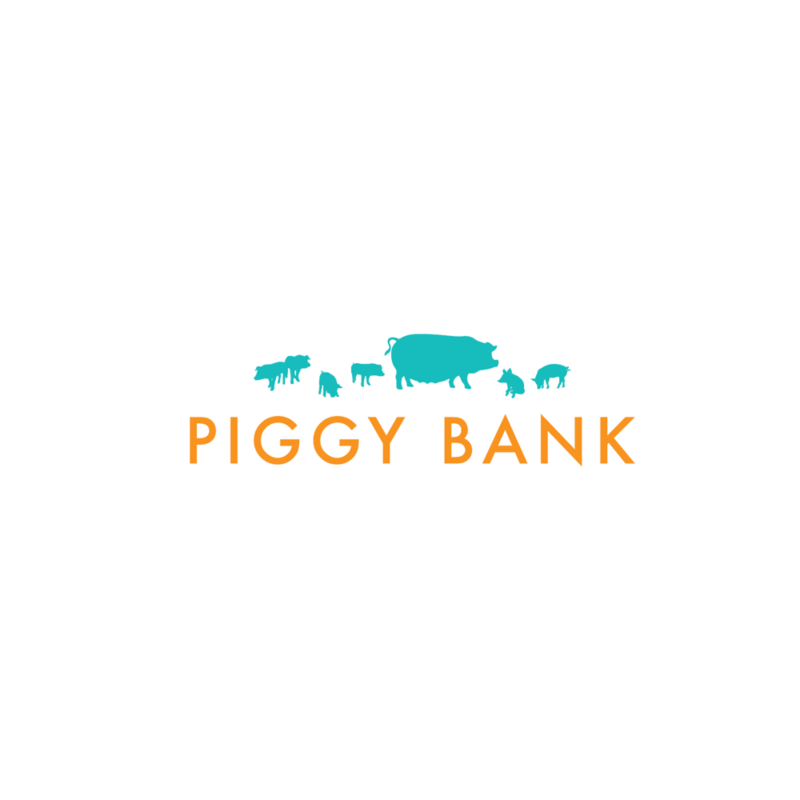 Piggy Bank’s mission is to create a heritage breed pig sanctuary that provides free genetics and business plans to emerging family farms. The sanctuary aims to better the future of our food by creating a community for safer, more enlightened farming practices through the sharing of genetics, livestock, and information. The Piggy Bank Farm, located in Missouri, will be committed to the cause of agricultural transparency, offering all farmers a free online network of knowledge.